Home How to Create an Impressive Photo Retouching Portfolio? Building an image retouching portfolio is a slow, continuous process. New ideas surface in the industry almost on a daily basis, which should feature in your portfolio. You need to make your portfolio impressionable to bring more clients to patronize your photo retouching service. You need to be creative; you must also make your portfolio engaging and captivating to the prospective client. In this write-up, you will learn about how to build an impressive photo retouching portfolio. You will learn about what to include and what to avoid while building your portfolio. Your target audience will determine what to include in your image retouching portfolio. What reaction do you want to evoke in the target audience? Do you want them to be shocked or pleased? The best way to evoke the desired reaction is to make the retouched photos stand out. You can reach out to the hearts and minds of your potential clients via your portfolio by adopting the right design and style. You can invest in some hosting services, like Format, SmugMug or Squarespace; they are dedicated to hosting portfolio-type websites, and they provide series of design and theme samples from which you can choose. Portfolio design should not hamper accessibility. The works should be easy to access, well organized and well presented to attract the right kind of clients to your image retouching services. How many images will be sufficient in your image retouching portfolio? There is no straight answer to this question, but 20 to 30 images should suffice. After retouching numerous images, choosing only 30 out of them for your portfolio can be a Herculean task. Make sure you provide only your best images in your portfolio. Since you may not be the best judge to choose which of the images fits the portfolio, why not liaise with an impartial individual with trustworthy judgment to help select the best among the images you have available? You can first select the best 100 and then reduce the number gradually to the best 20 or 30. Leave out those retouched images that are out of focus or have flaws. A few perfect images in your portfolio are better than a multitude of poor images. If you want clients to take an interest in your photo retouching services, then the content of your portfolio must be presented professionally. The color of the backing sheet, borders, and presentation techniques should enhance the images. Furthermore, the images must be arranged in a specific order; you can arrange them by following a specific mood or chronological order. • Never forget to include brief information about yourself in your portfolio. • Do not post ordinary images without a caption; give each of the retouched images some background contextual information. However, make sure the information is very brief. After building your portfolio using the guidelines provided above, it is time to sell your expertise to the world around you; share the link to your profile with friends and family. They may give one or two feedback about your works that can help you improve the portfolio and bring more clients to patronize your photo retouching services. Very informative article. 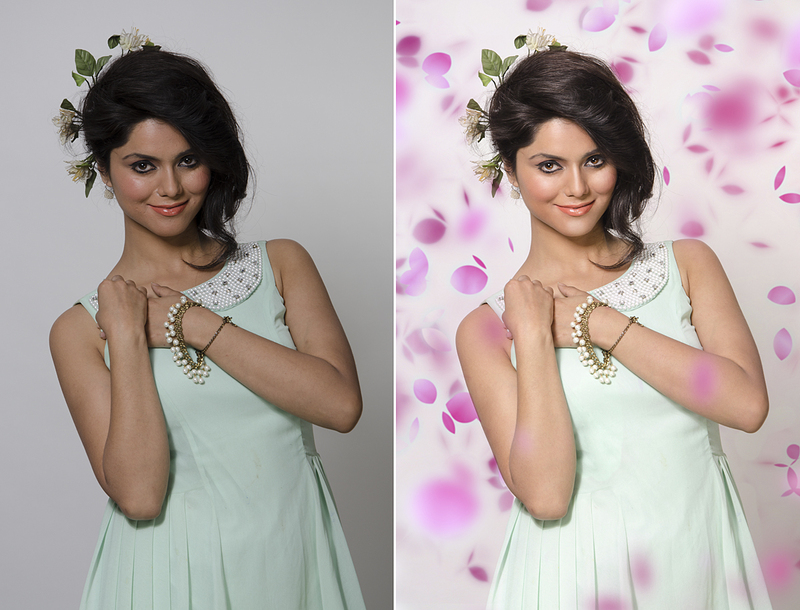 You have covered all of the important factors about photo retouching service. Thanks for your effort. very informative blog thanks for sharing useful information with us. Many many thanks for sharing such a valuable info with wonderful explanation. Which editing tools can be the pest perfect for photo retouching? A fast Skin Retouching Tutorial in Adobe Photoshop.